What is this? This week in civic tech is a roundup of wins, what's happening with the volunteers who power Code for America, and news from other organizations focused on making government work better for everyone. Massachusetts Digital Service is improving the user experience for Massachusetts residents visiting the State's website. The new site aims to make it easier to locate services, renew a driver's license, register a new business, and more. Give them feedback on the pilot. 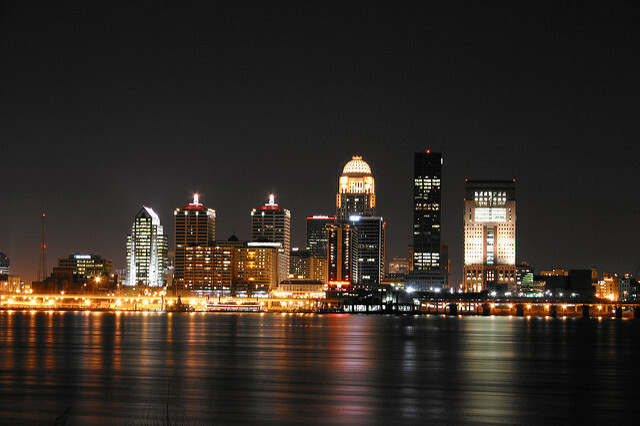 Pat Smith, volunteer with Civic Data Alliance, Louisville's Code for America Brigade, worked with local radio station on a story about the Southside neighborhood. The story recently won the Kaleidoscope Award which rewards work that “demonstrates journalistic excellence in covering issues of race, ethnicity, sexual orientation or gender identity in the community it serves.” Listen to the full story on Louisville public radio station WFPL 89.3. 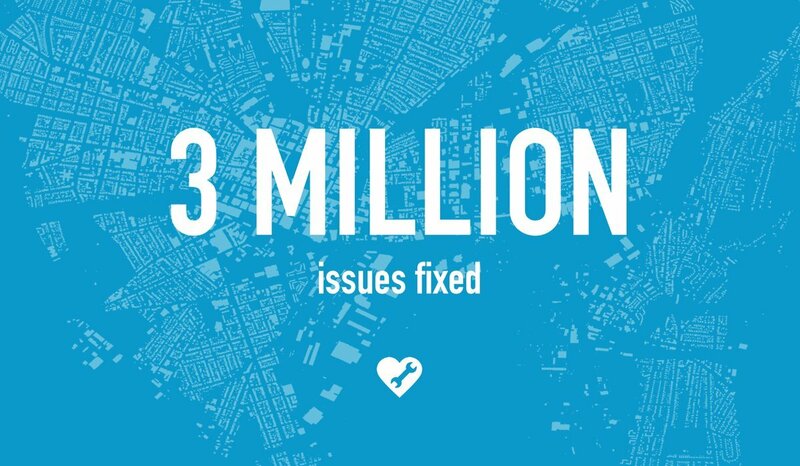 This month, SeeClickFix announced that three million issues have been fixed using their platform. The tool allows residents to report non-emergencies, like power outages and potholes, to the city and governments can track and reply to residents directly regarding open issues. Learn more about SeeClickFix. Jesse Biroscak, former Code for San Francisco brigade captain, now product manager for the City of Boston, shares tips for civic tech volunteers to help them better work with public servants. TIps include: do your homework, respect your government partner, and listen like your life depends on it. Read on for the full story. The State of California is hiring a Development Chief to join the Child Welfare Digital Services team. The role will lead development on a project to replace a 20 year-old legacy system used by case workers across the state’s 58 counties. Help improve the system serving at-risk California children. Apply here.